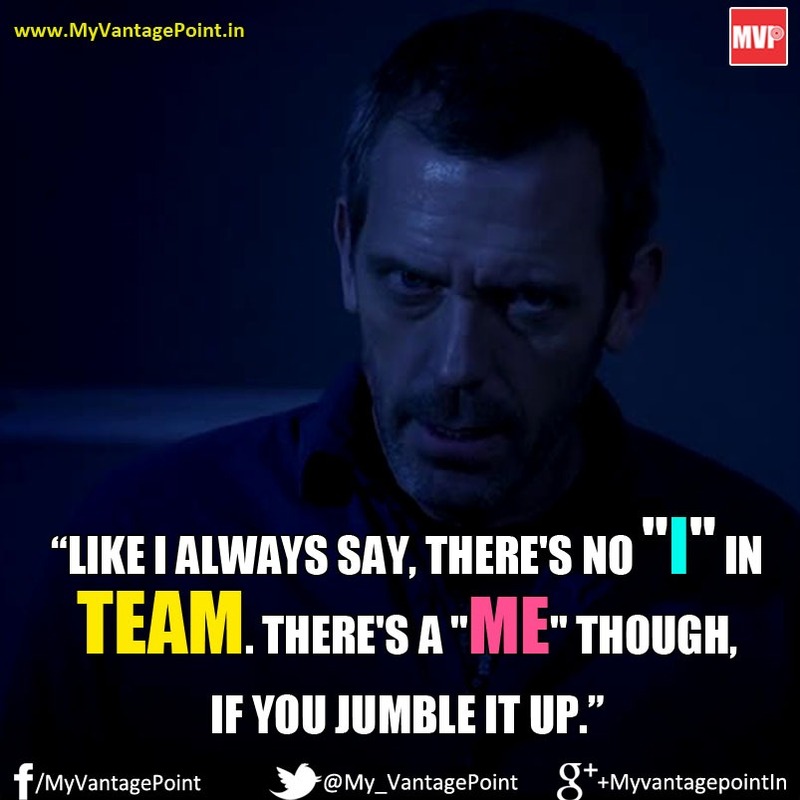 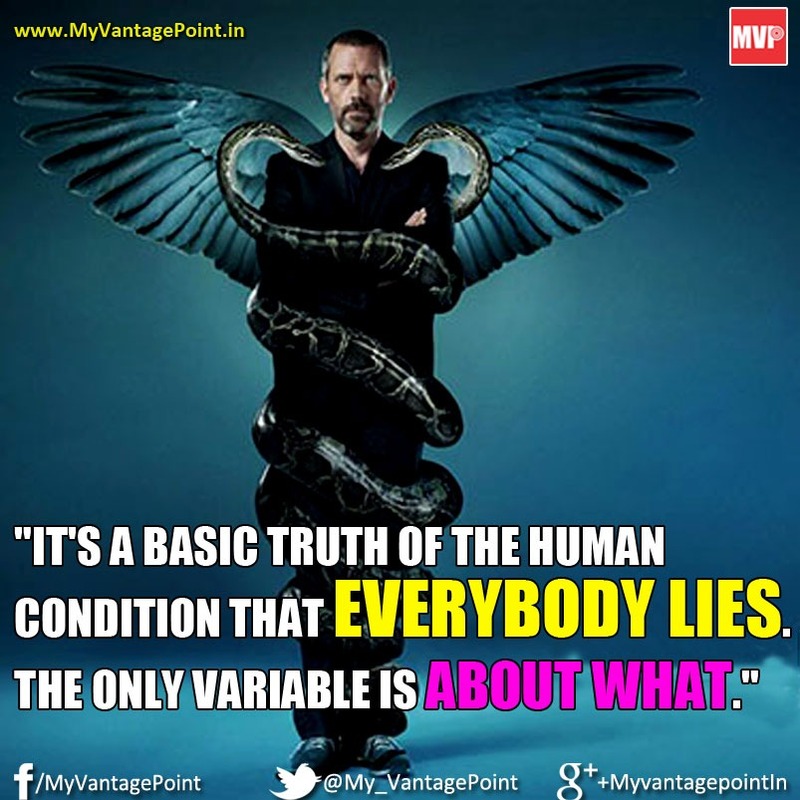 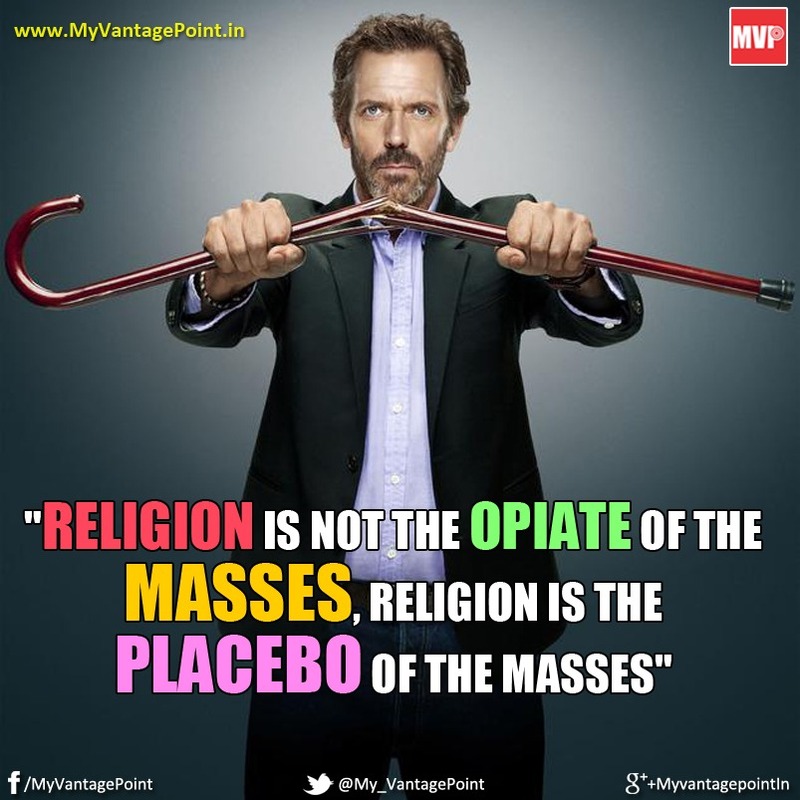 Vantage Point presents you some of best of the best quotations of Dr. House from this amazing TV series that originally ran on the Fox network for eight seasons, from November 16, 2004 to May 21, 2012. 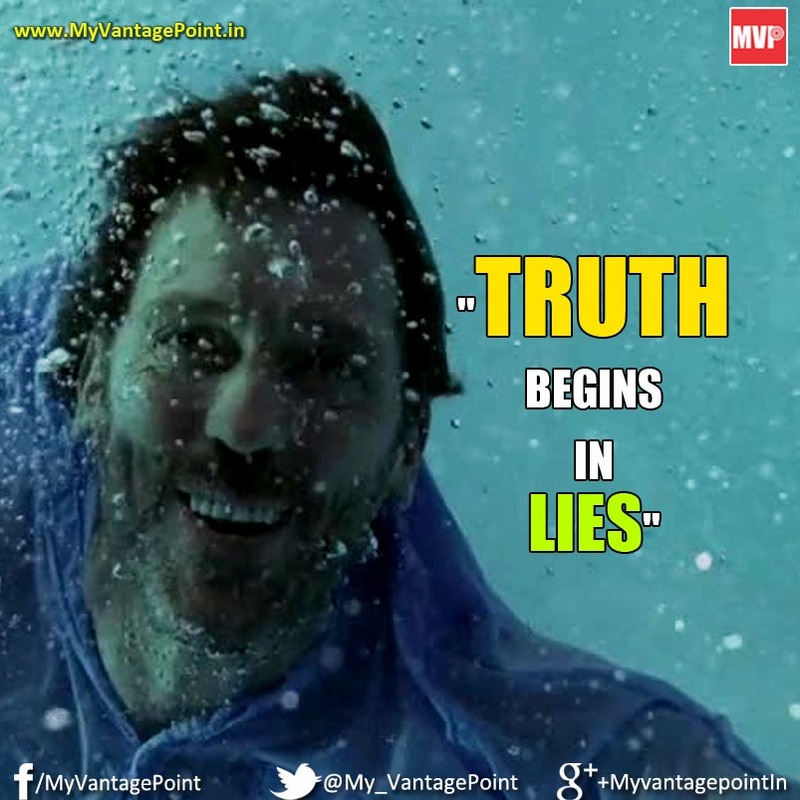 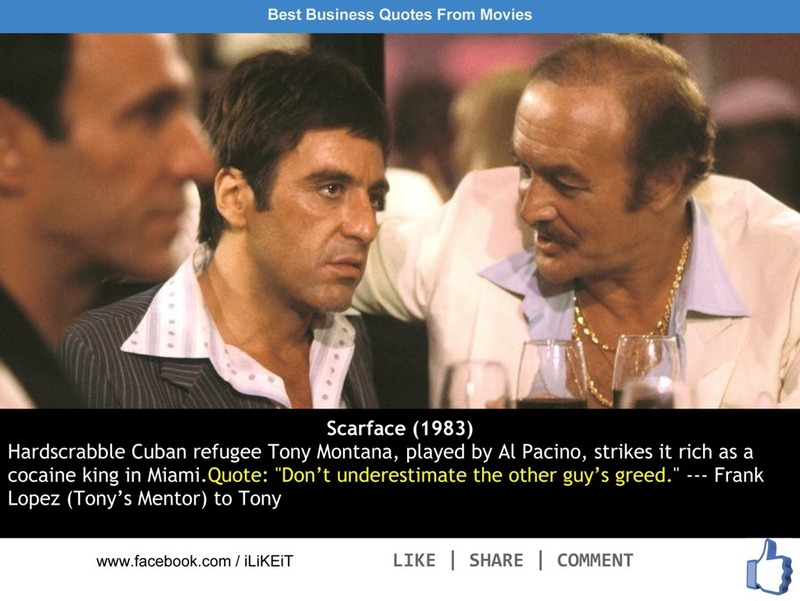 Needless to say, this epic series is full of amazing quotes- sarcastic/witty/just plain bitter truths of life which make you *really* think. 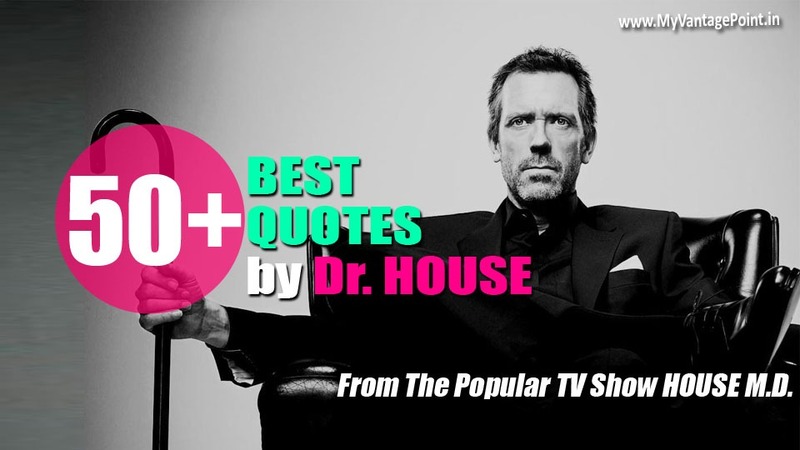 Dr. House potray by Hugh Laurie is known for his sarcastic, blunt, profound quotes. 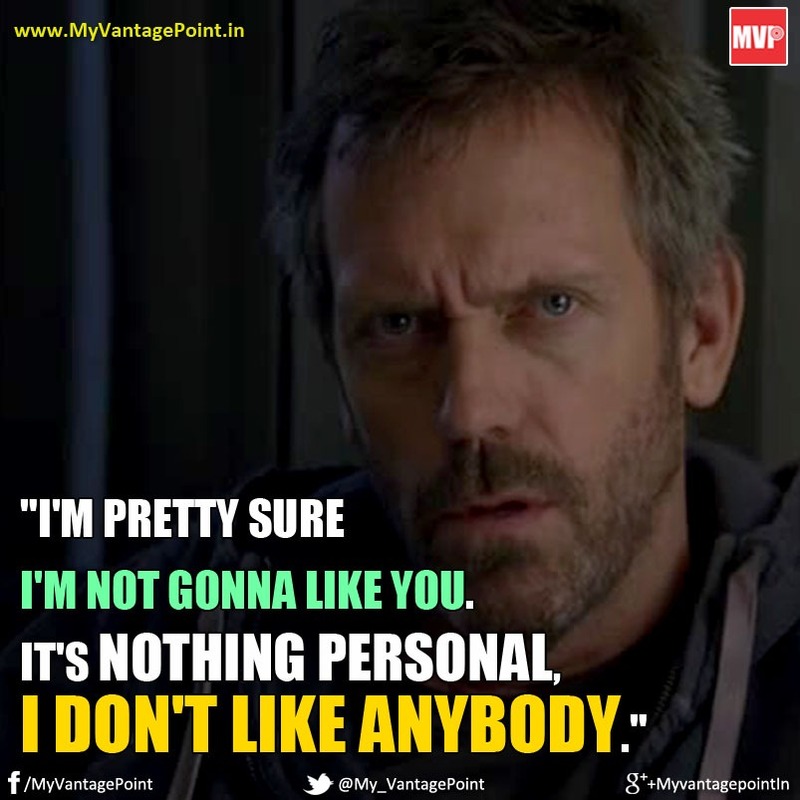 Gregory House is Rockstar. 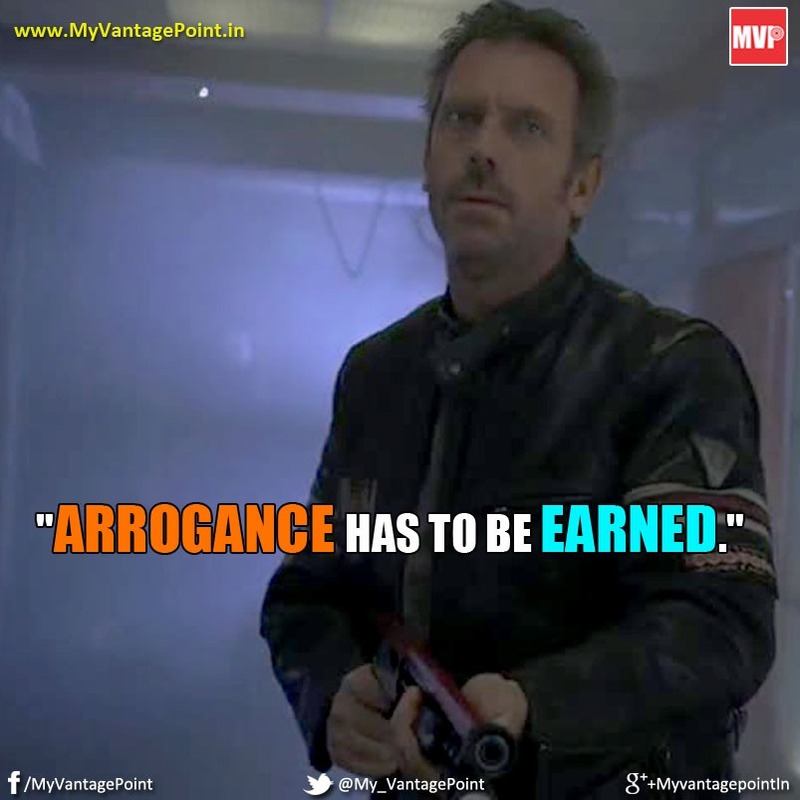 He is abrasive yet correct; genius yet immature; rational yet egotistical. 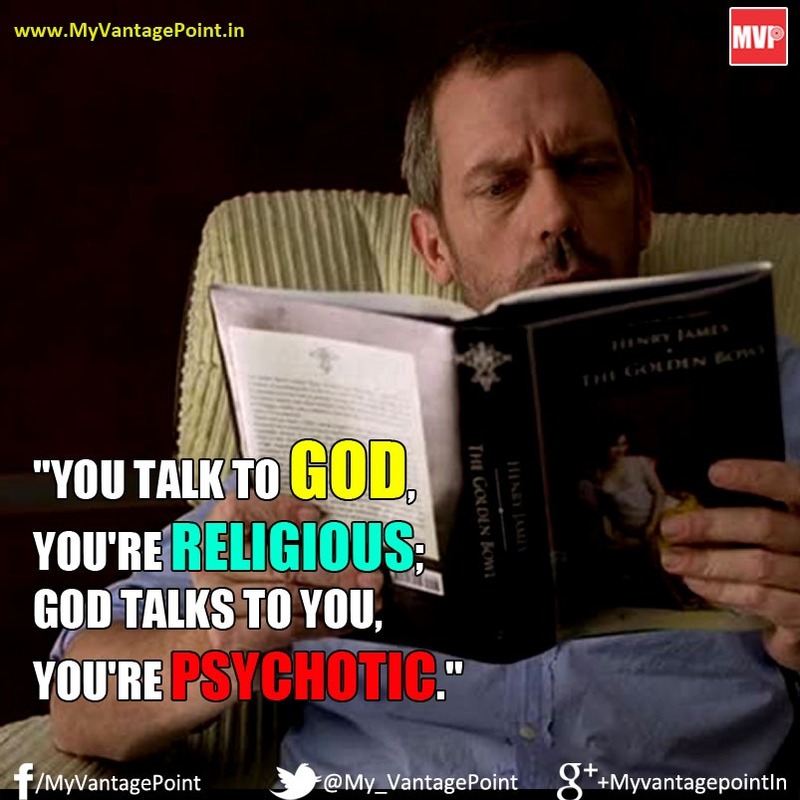 He is complex, a self proclaimed loner, brutally honest, sarcastic and not to mention, an excellent diagnostician. 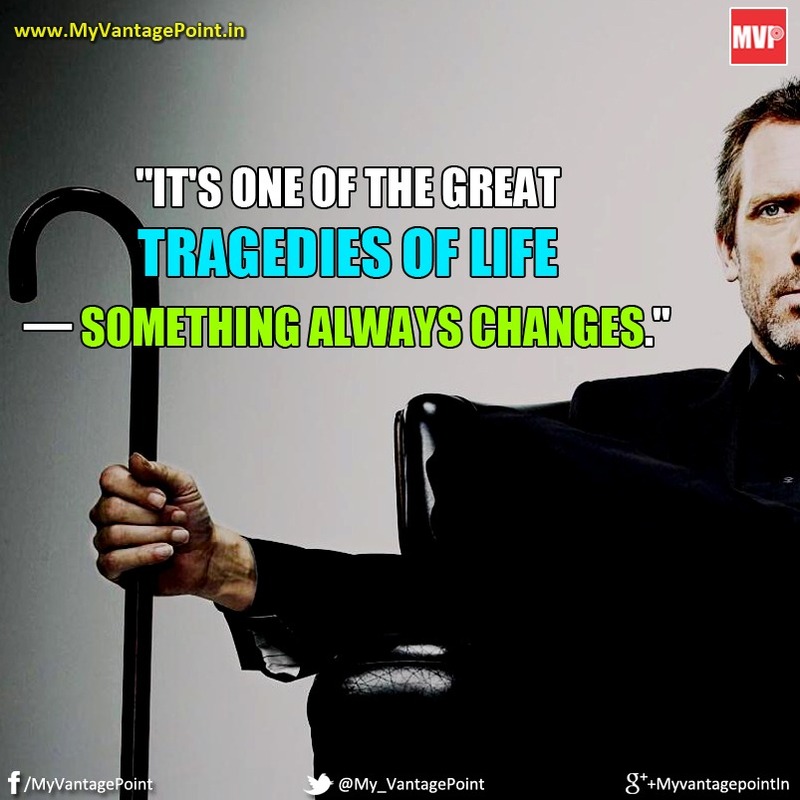 He portrays the characteristics and things that most human would like to at least pretend they wanted to do in a situation but they just can not because of the consequences. 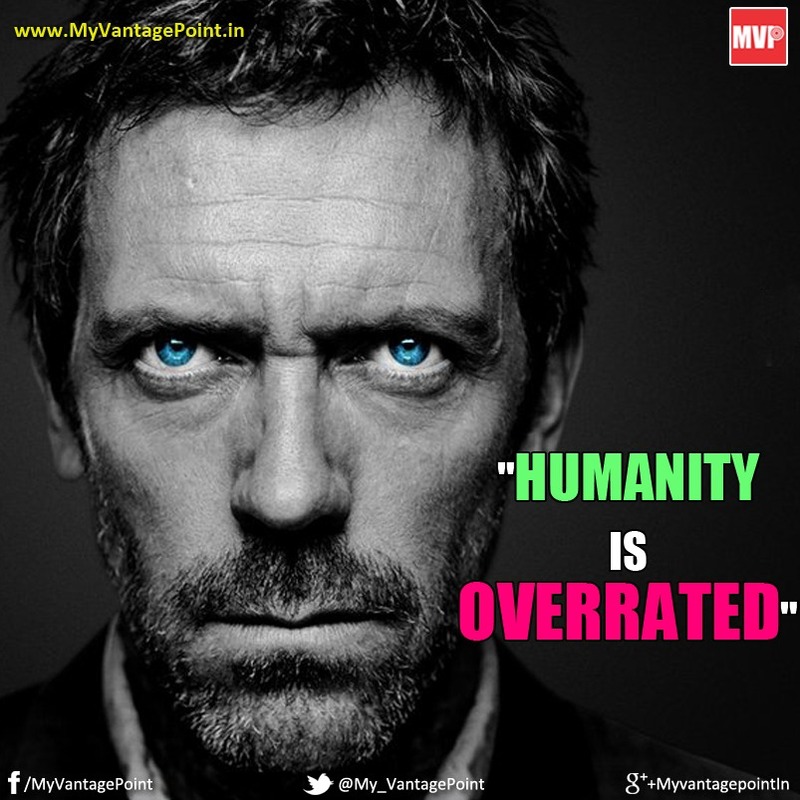 House is reckless and yet charismatic. 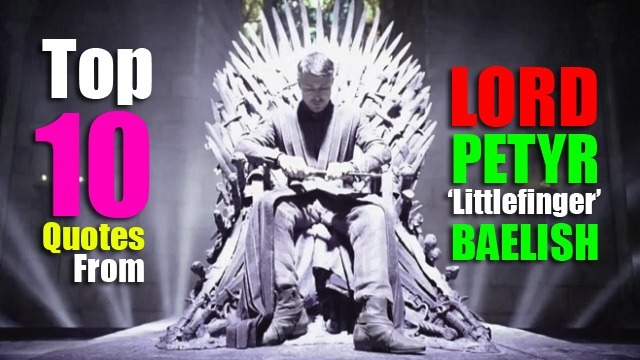 He is by far the most complicated character and that possibly has laid the foundation for eight brilliant seasons. 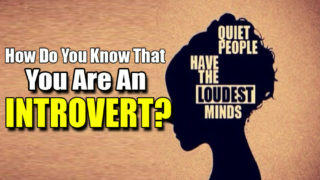 How Do You Know That You Are An Introvert?